Located 1 block from TD Garden and North Station, 174 Portland offers a prime location, on-site catering and elevator access. 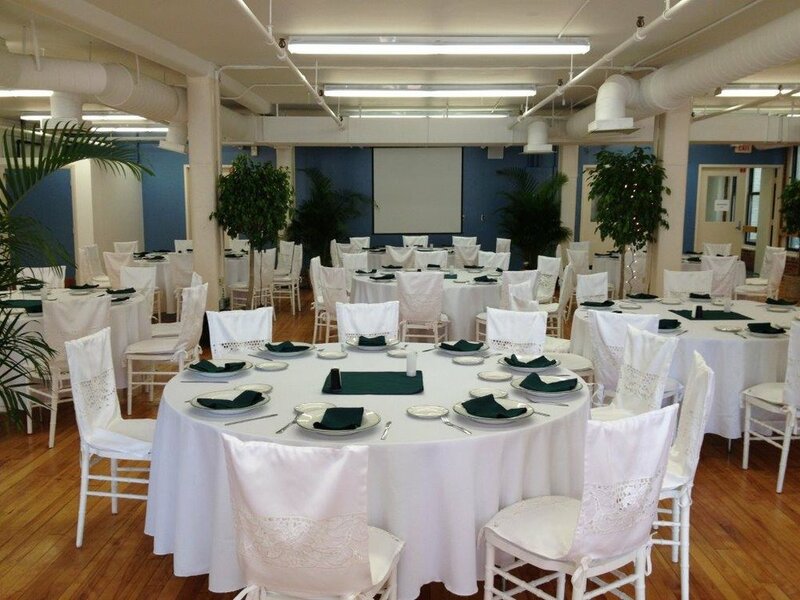 Our large open space is available for business or social events. Additionally, two conference rooms provide private meeting space for smaller groups.